First of all, we usually underline how important patience and diversification is. Patience can be the key to earn money with our investment instead of loosing it. Lots of investments are for longer periods for a reason: if we have a good portfolio and we are patient, even a mediocre year on the market can be eliminated with the returns of better years. Diversification is just like patience. We shouldn’t put all our eggs in one basket, or to say it more professionally, we shouldn’t invest all our money in one thing. With diversification we put our money in several assets, and this way, in case of lower performing assets, the others can still do well, and in total, there still is a return. This last bit was an important part of a MarketWatch list too: Jocelyn Black Hodes collected some of the most important things that “rich people know that you don’t”. Next to diversification, the author had some other important tips as well. Black Hodes also advices to maximize contributions to our savings, and to automate the way we add extra funds to our investments. The author believes these methods not only make our lives easier, but this way we are able to learn how to spend less, and to avoid temptations as well. The MarketWatch list states that spending less is also a crucial part of being successful. This last part is often mentioned elsewhere. The most famous example is probably Ingvar Kamprad, the founder of IKEA, one of the riches man on Earth, who is still driving a 1993 Volvo. Another interesting tip on the list is to “spend money to make money”. 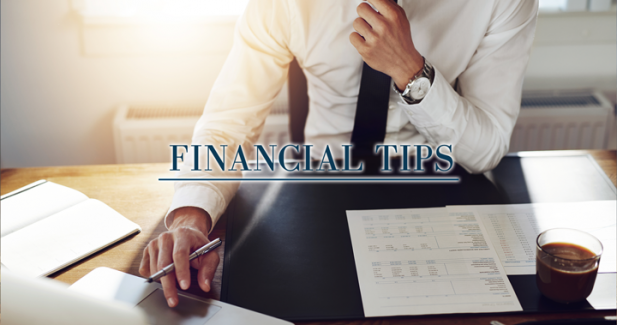 Black Hodes advice goes like this: “The best way to protect yourself and get a step up on your financial goals is to first invest in a team of financial professionals”. The author also mentions: “Yes, working with pros will cost you, and you can still do some DIY investing, but their objectivity, expertise, personalized guidance and ongoing monitoring can be well worth it”. You can read MarketWatch’s full list here. Disclaimer: Innovative Securities offers professional help in investing, and has a highly diversified portfolio, containing more than 120 instruments. Investing in this portfolio can lower the risks, while still grant great returns to our partners.